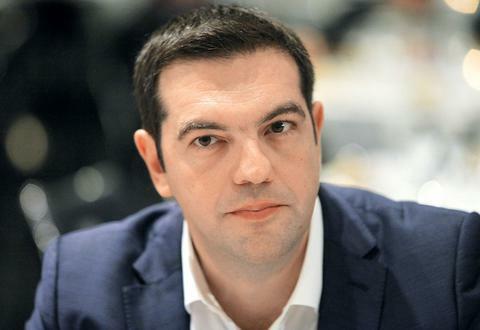 Prime Minister Alexis Tsipras on Tuesday spoke on the phone with German Chancellor Angela Merkel. They discussed developments relating to the negotiations on the FYROM name issue, provocative Turkish activity in the Aegean, Turkey’s relations with the European Union and its obstruction of exploratory drilling for fossil fuels in Cyprus’ Exclusive Economic Zone. According to sources, Tsipras underlined the need for a final solution on the FYROM name issue with a change of the country’s constitutional name and referred in detail to recent Turkish actions in the Aegean, noting that Turkey’s respect for international law in the Aegean and the Mediterrenean was a prerequisite for promoting EU-Turkish relations. Tsipras will meet with Merkel in Brussels on Friday on the sidelines of the EU Summit after Merkel’s meeting in Germany with FYROM’s Prime Minister Zoran Zaev.